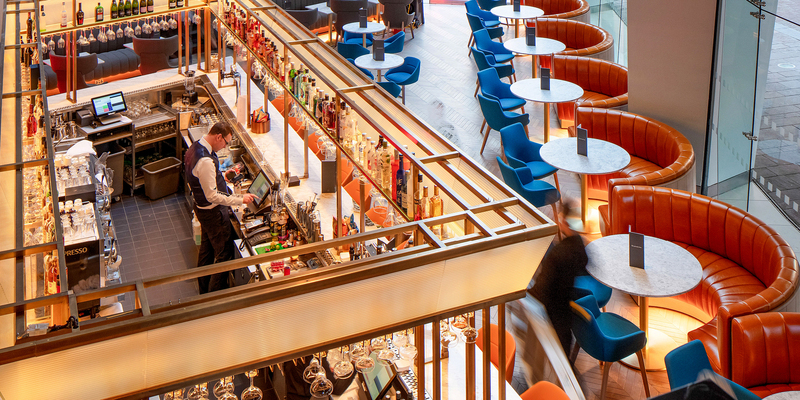 Servaclean team up with Radisson Blu Glasgow. 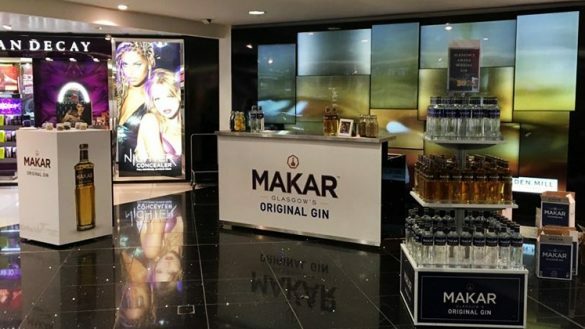 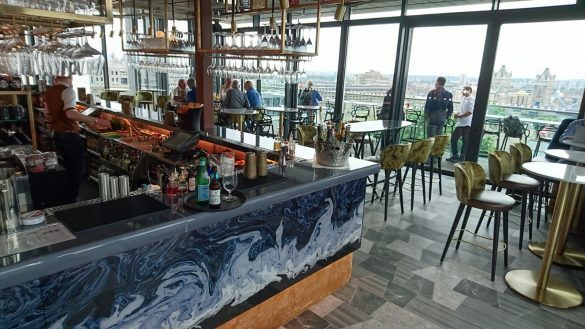 We are thrilled to have once again partnered with the Radisson Blu team, this time at their spectacular Glasgow hotel and Grahamston Bar. 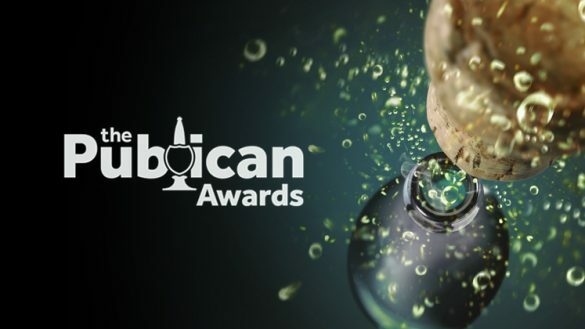 Servaclean would like to say a big congratulations and good luck to all of our customers that have been nominated for the Publican Awards 2019. 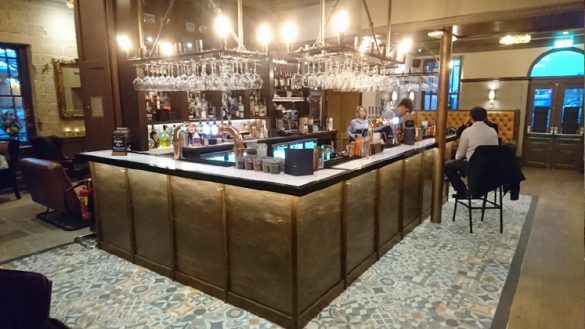 Servaclean are delighted to have been involved with the new bar installation at the ‘532 Bar’ in The University of Manchester’s Student Union and would like to wish all concerned every success with the new venture. 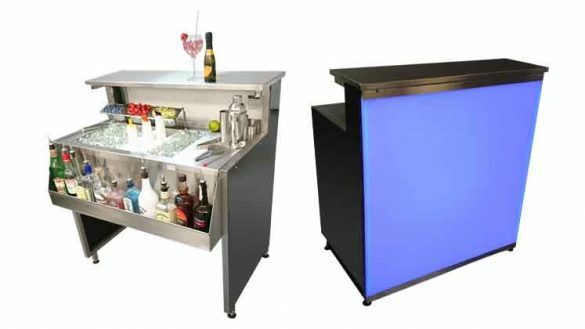 Servaclean Bar Systems, the experts in stainless steel bar systems, are delighted to announce the launch of FOLDABar, an exciting new Portable ‘Pop-up’ Counter. 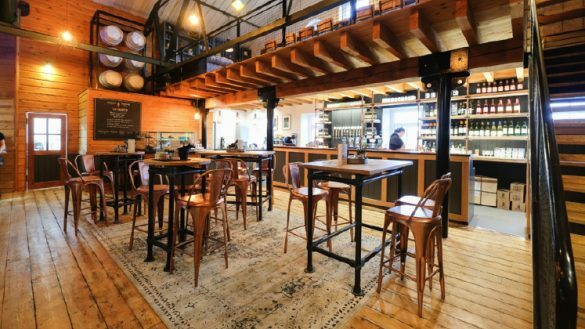 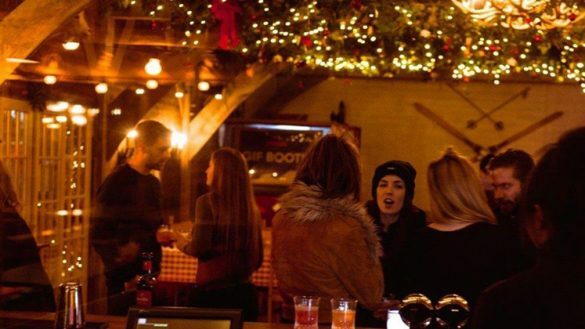 Glendola Leisure is a privately owned bar, club and restaurant company which has grown to become a leading Licensed Multiple Operator. 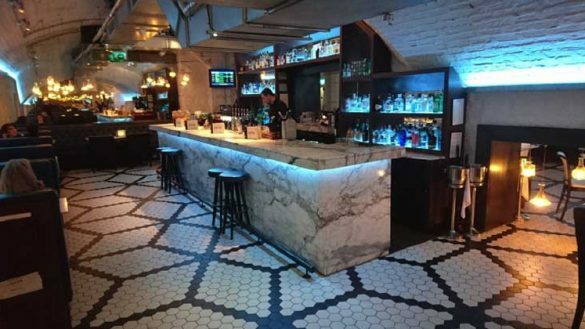 ServaClean Bar Systems are excited to have been involved with the new bar installation at The Ticket Office Ilkley.